Veils have been worn for weddings for many years and for different traditions, now days it is less likely to symbolise the virginity or the bride and more likely to be worn as a fashion statement. However working out how your veil will sit into your wedding hair can be challenging. Here’s some of our favourite combos! 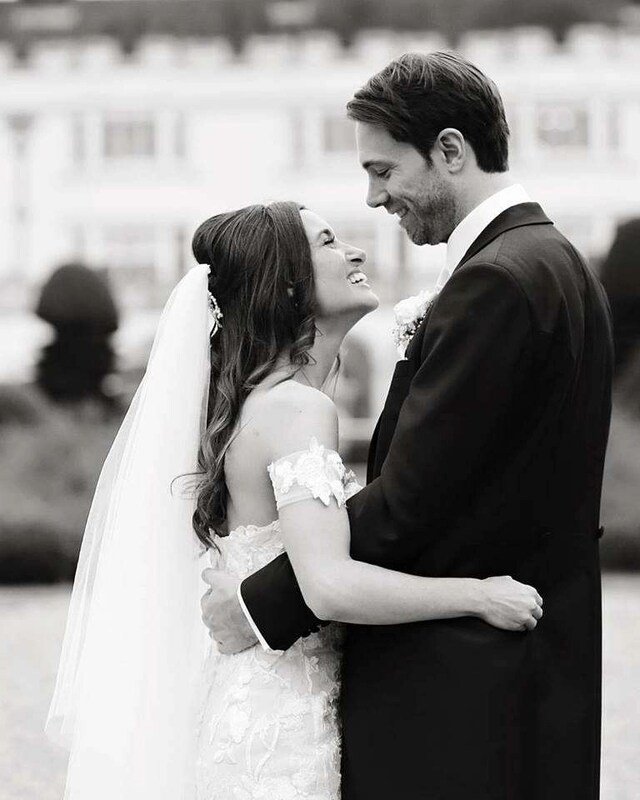 Danielle wore her hair half up half down with a double tier veil for her Danesfield House, Buckinghamshire wedding. As she wasn’t wearing the veil over her face she was able to sit the veil much further back into her hair meaning we could create plenty of volume in the top. 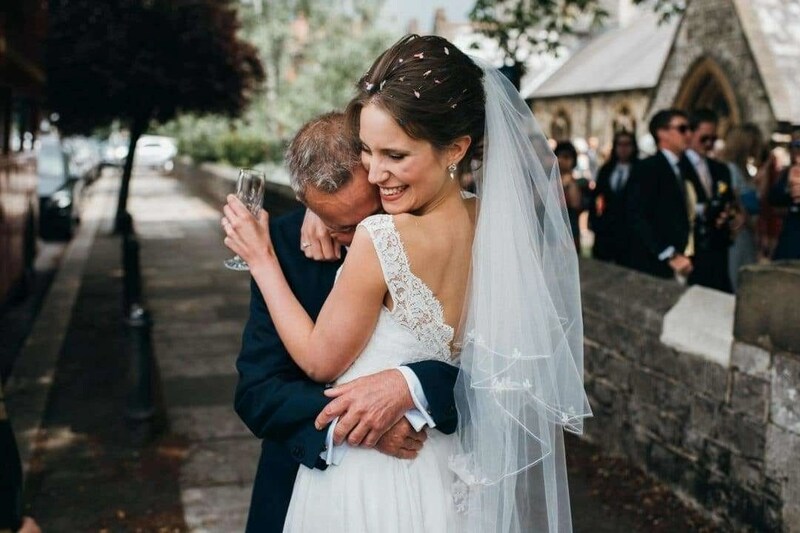 Jenny wore a shorter double tier veil for her wedding – tucked beautifully into an elegant and modern up do. We love this contemporary look. 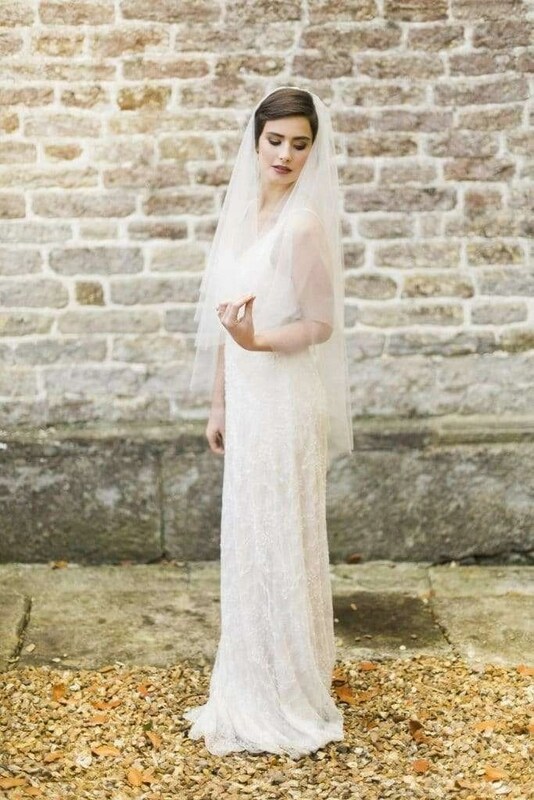 This modern approach to having a single tier long veil looks stunning with a full and messy up do. 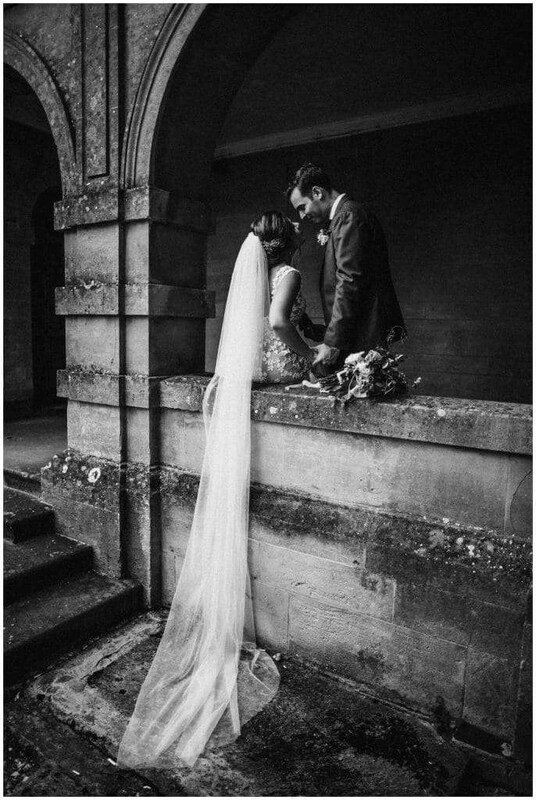 We absolutely adored everything about Sophie’s Oxfordshire wedding. We teamed this stunning double tier veil with a low sleek up do. The veil was placed at the crown of the head to allow the top tier to sit perfectly over the face. We love this loose and messy bun with the veil placed higher on the head to really add to the volume it creates. It works perfectly with this finger tip length.